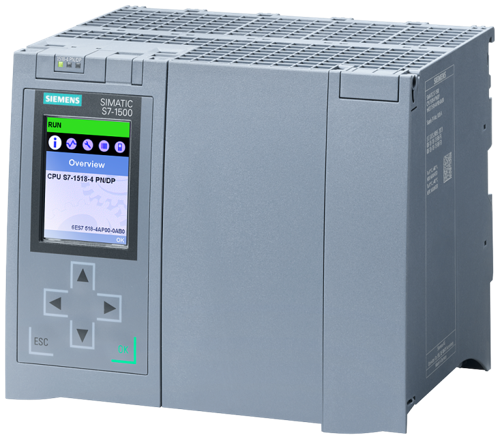 In recent years, many of our users have let us know they are adopting the latest Siemens technology, particularly S7-1500 controllers. 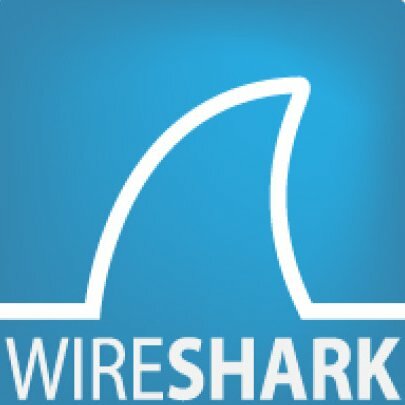 And, with that adoption of those controllers, users have been asking for connectivity via the symbolic optimized block addressing. So we added a Siemens Plus Suite to enable connectivity to new and legacy Siemens devices. 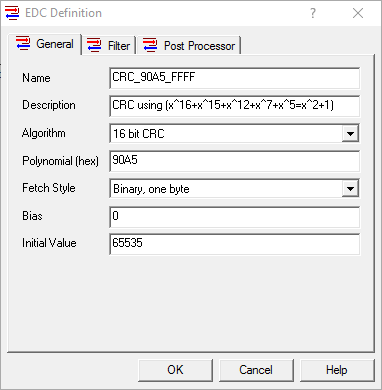 This post focuses specifically on the general steps required to integrate S7-1500 controllers by connecting to their embedded OPC UA server using TOP Server for Wonderware. You've likely already heard about Cogent DataHub Version 9 and it's new MQTT integration capabilities. 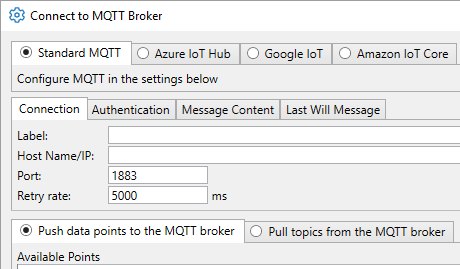 The DataHub V9 MQTT Client goes beyond just generically connecting to MQTT Brokers by providing smart connectors for Azure IoT Hub, Google IoT and Amazon IoT Core MQTT Broker services. 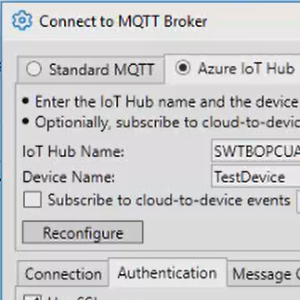 The following short video blog demonstrates step-by-step how to easily configure the DataHub MQTT Client for publishing OPC UA and OPC DA data from DataHub to the Azure IoT Hub, as well as, pushing data from the many other data sources supported by Cogent DataHub (such as ODBC, DDE, Modbus and more). As you are likely already aware, Cogent DataHub Version 9 expands the assortment of data sources you can integrate to include IIoT (Industrial Internet of Things) with MQTT (Message Queuing Telemetry Transport) support. 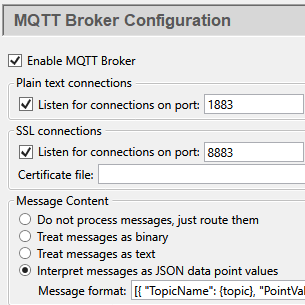 As with its many other supported data sources (such as OPC), DataHub V9 can act as both a "client" and a "server" for MQTT - with a "server" being an MQTT broker. The following short video blog demonstrates how truly easy it is to configure the DataHub MQTT Broker for acting as a "gateway" between MQTT Clients in your IIoT cloud and other supported interfaces including OPC, DDE, ODBC and many other data sources. With the release of Cogent DataHub Version 9, we've expanded the multitude of data sources you can integrate to include IIoT (Industrial Internet of Things) with MQTT (Message Queuing Telemetry Transport) support. The following short video blog demonstrates step-by-step just how easy it is to configure the DataHub MQTT Client for publishing data from DataHub to any MQTT Broker, as well as, subscribing to data from any MQTT Broker for integration into your systems via DataHub's supported interfaces (such as OPC). While Cogent DataHub is, of course, primarily known for its extensive connectivity interfaces, just as important is how you, the user, are able to intuitively use and configure the functions in DataHub, both locally and remotely. 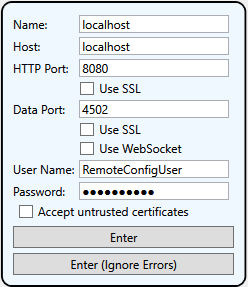 In this first blog post of a detailed series on specific DataHub Version 9 features, I'll provide insight into the new Remote Configuration capabilities and show you how Cogent DataHub V9 provides a secure, reliable and easy-to-use configuration experience locally and remotely. 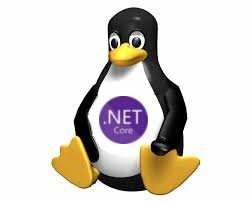 Cogent DataHub is known for its extensive connectivity to OPC DA, OPC UA, OPC A&E, Databases, Excel, ODBC, DDE, Linux, Modbus. The new V9 takes our saying that "once the data is in DataHub, it can go anywhere" to a new level with IoT connectors and more as listed below. In this blog post, I'll provide insight into these new features and show you how Cogent DataHub delivers secure, scalable, integrated connections within and between your plants, to the cloud and beyond. If you’ve been following our blog series on custom error detection, you’ll remember that OmniServer provides a large number of pre-defined Error Detection Codes (EDC) for use in different protocols for non-standard device communication. And, again, it’s not uncommon to find an EDC from a vendor that is not pre-defined due to some specialized handling by the device manufacturer. As we covered in our previous posts on creating a custom checksum and LRC, OmniServer gives you the ability to build custom EDCs in an OmniServer protocol to handle these situations. This post, the final of three on custom Error Detection Codes, covers the basics steps to creating a custom CRC (Cyclic Redundancy Check) in an OmniServer protocol.